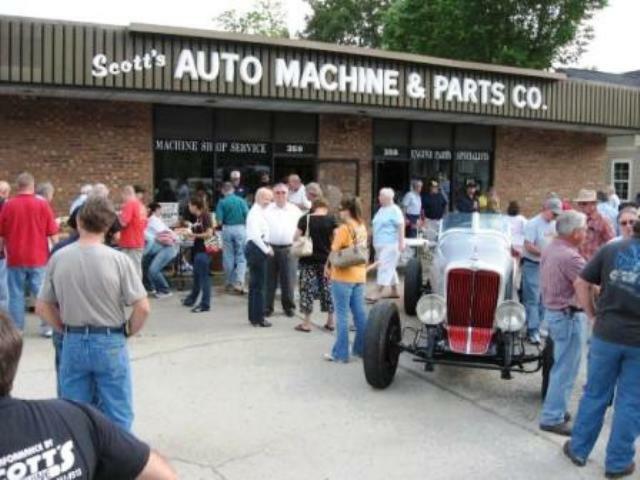 Photos from Scott's Auto Machine's 25th Anniversary Celebration on May 20th. They are displayed in a gallery of small (thumbnail) images in a grid. You are able to expand each image to see a larger view and a slide show. Double click or click on the first photo to start the slide show. Note: These photos are the property of Scott's Machine and should not be copied without written permission from Scott's Machine.